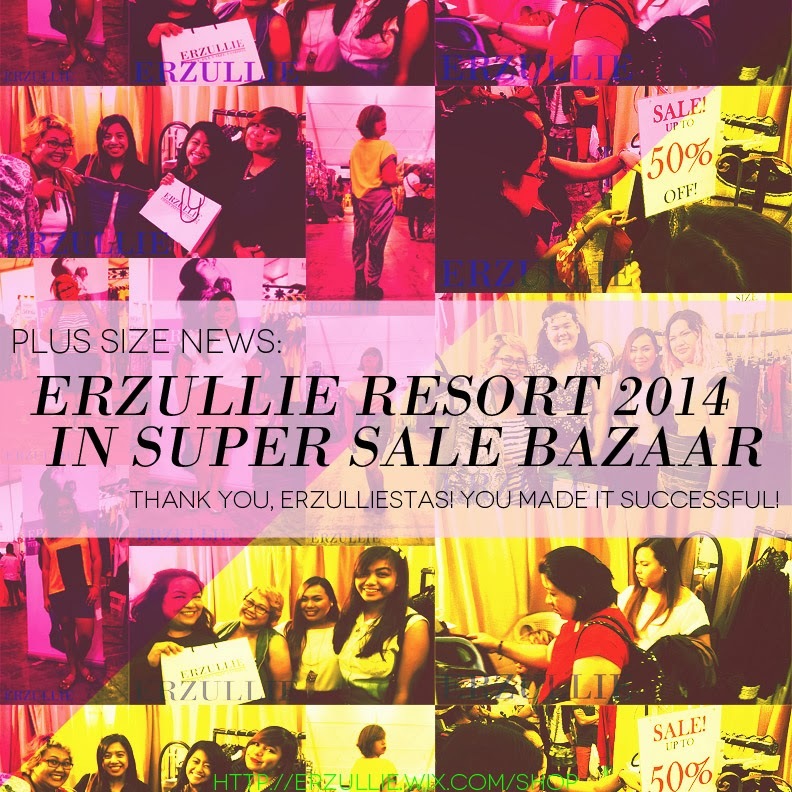 We would like to thank all of the Erzulliestas that shopped like a boss at the Super Sale Bazaar, World Trade Center, Pasay City last February 28-March 2, 2014. 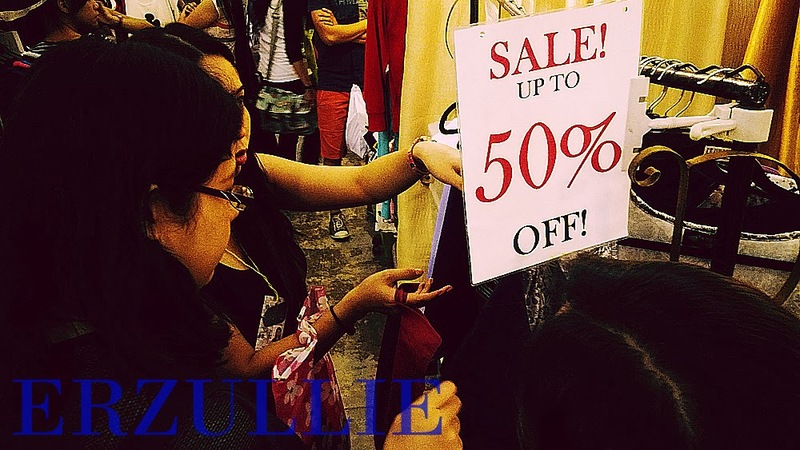 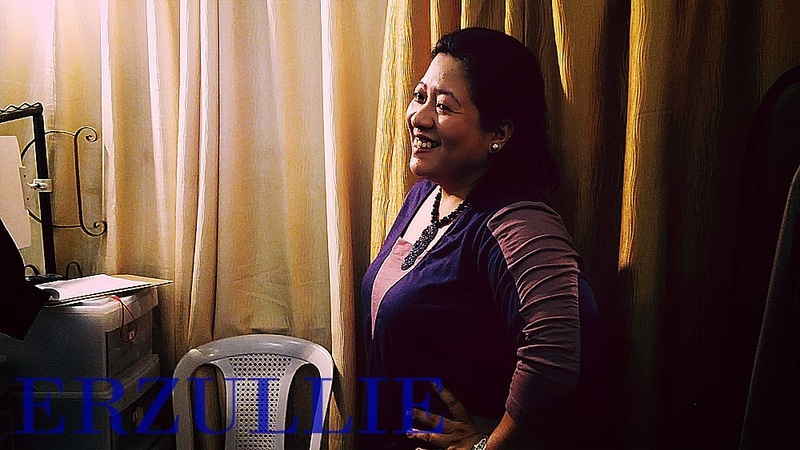 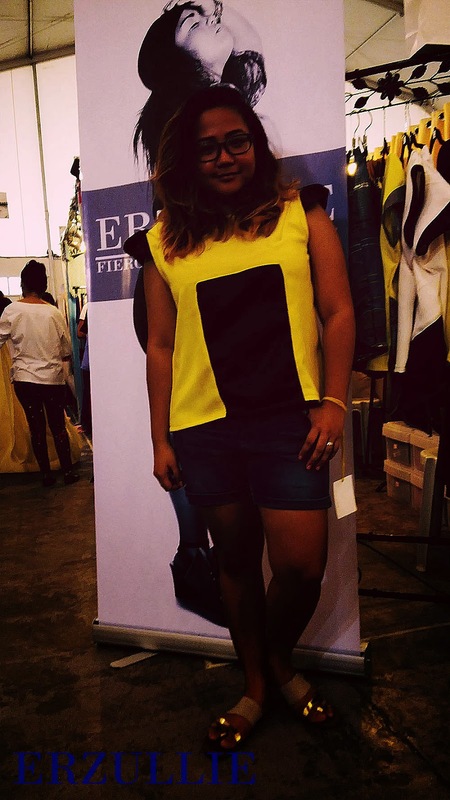 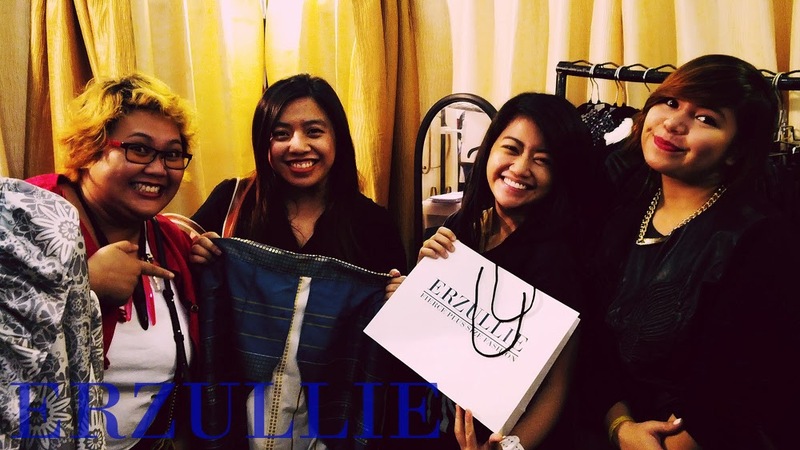 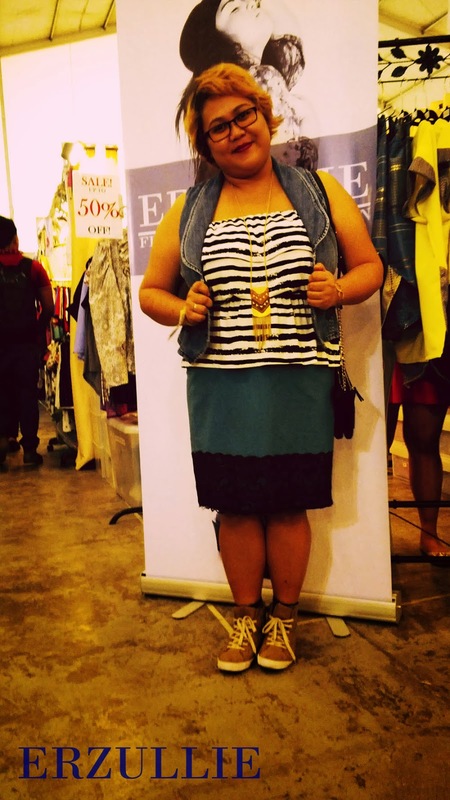 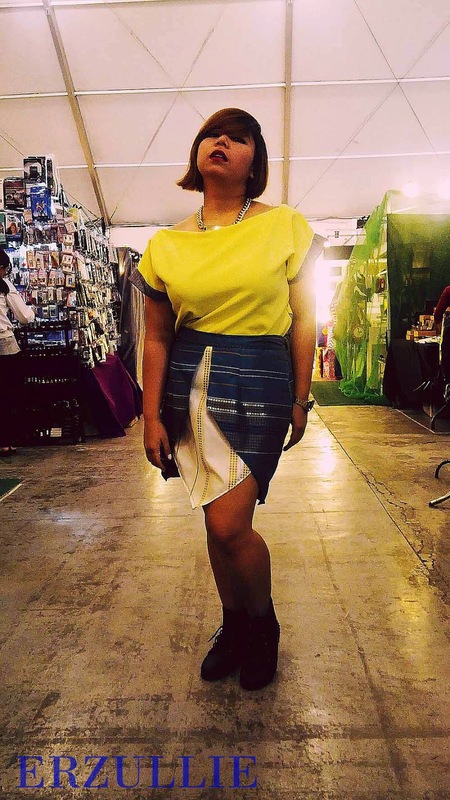 Erzulliestas got the exclusive preview and privilege to shop the latest Resort 2014 collection, 50% off on some items and of course, the free personal shopper service of Monica Reyes. 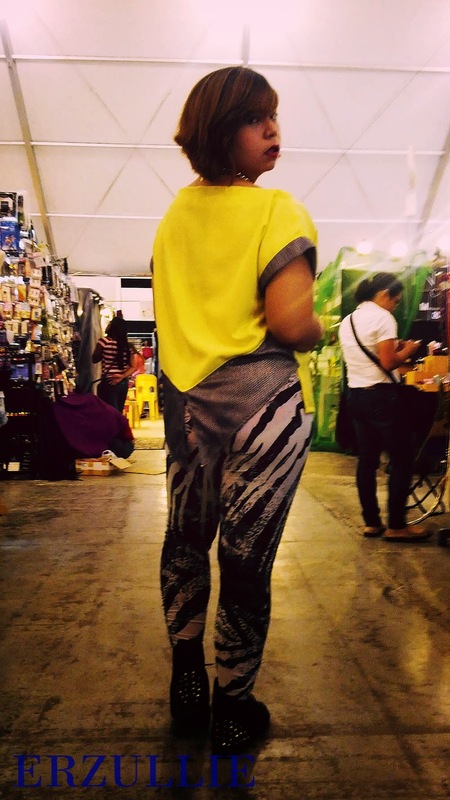 And if you haven’t seen the event photos in instagram, check these out!